Blossom's controller is mounted indoors just like a thermostat and connects to the local Wi-Fi network. It can be configured to manage up to seven zones in a plot with the option for an eighth. 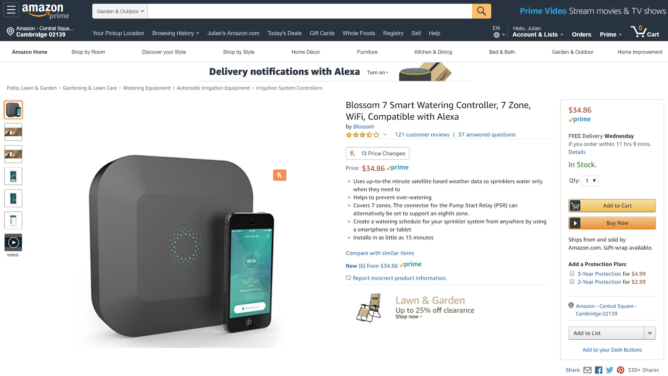 The Blossom app enables users to set up zone characteristics, watering schedules, and the ability to link up with either Alexa or Google Assistant for watering on command. The app also tracks local weather conditions from multiple sources and can adjust its distribution to avoid overwatering. Astute readers might recall that we posted a deal back in late 2017 on this very same controller. 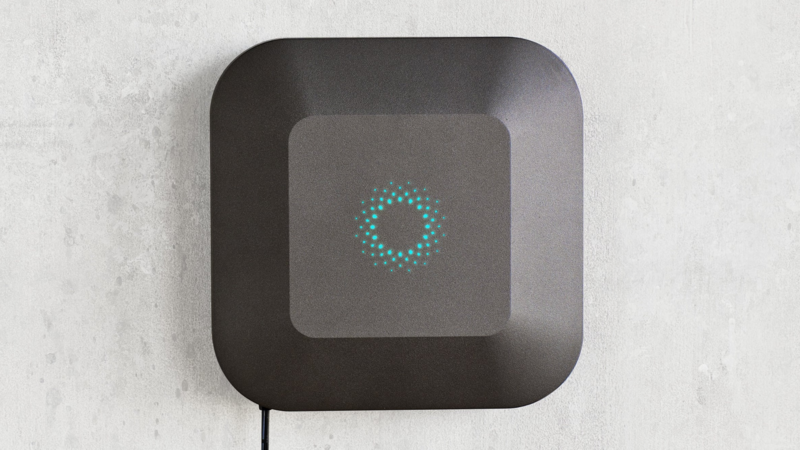 It turns out that Blossom's parent company, gardening supplier Scotts, had decided in the intervening time to fold Blossom into its own Gro lineup of connected hardware. In fact, the $100 Gro Controller looks to be nearly identical to the Blossom 7. Amazon is currently selling the Blossom 7 for $35 — the next lowest price we found was at Blossom's site for $75. For comparison, Orbit's six-station B-hyve smart controller runs for at least $86. Rachio's latest eight-zone product costs $229 while its previous version is $149. All in all, we're talking about a dirt (ha) cheap deal for a simple upgrade to your irrigation game. Thanks to a few of our readers, we now find that the Blossom 7 is priced at $131 on Amazon, though we don't know what for. camelcamelcamel shows that the product has precipitously dropped from its $94 perch in late January down to the high-30s last week and into this weekend. The $35 price was reported to have lasted for only 3 hours today. We may want to check back to see if conditions will correct back down below $40.